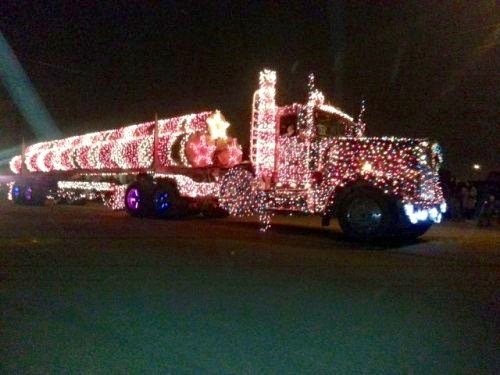 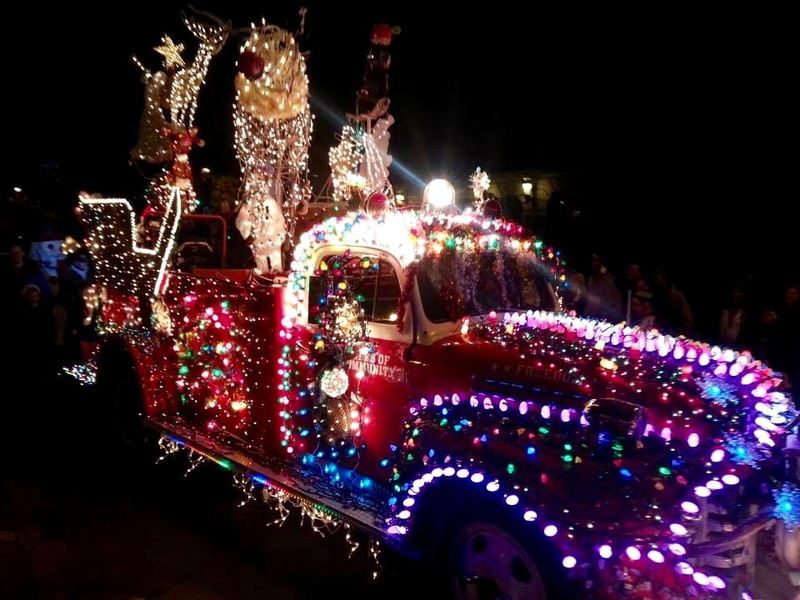 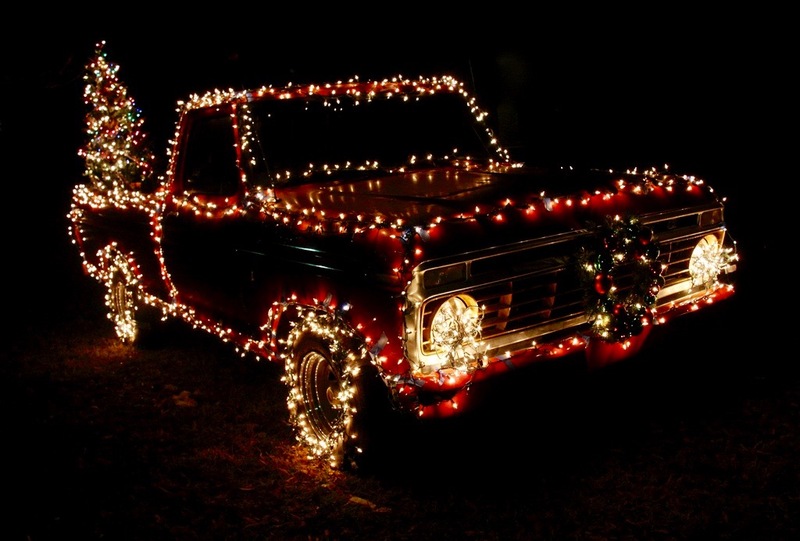 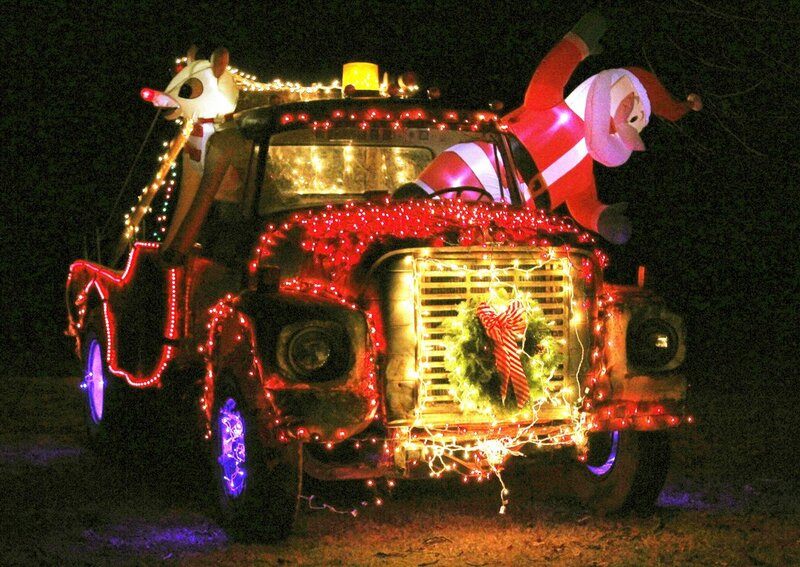 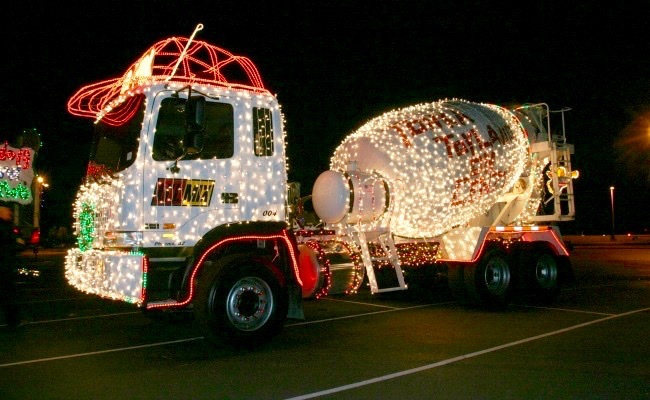 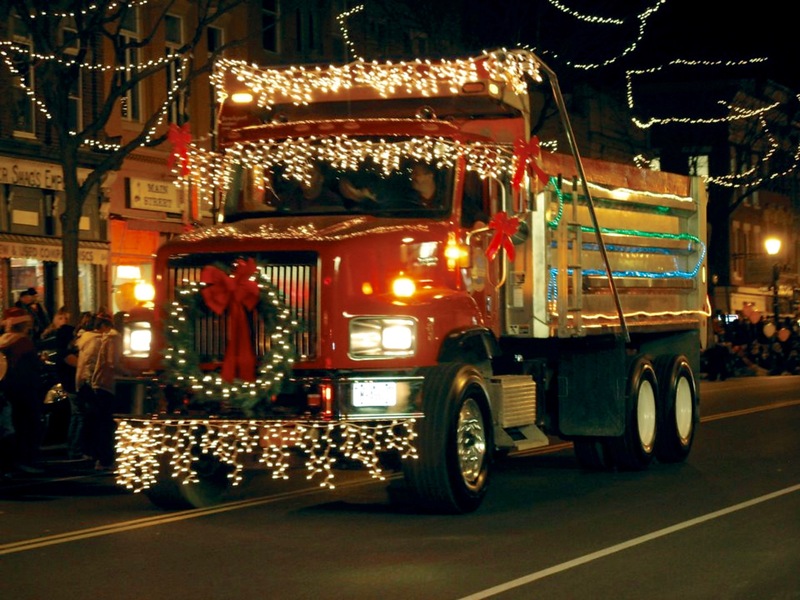 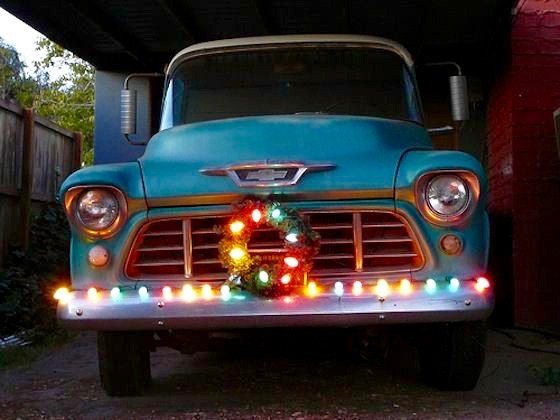 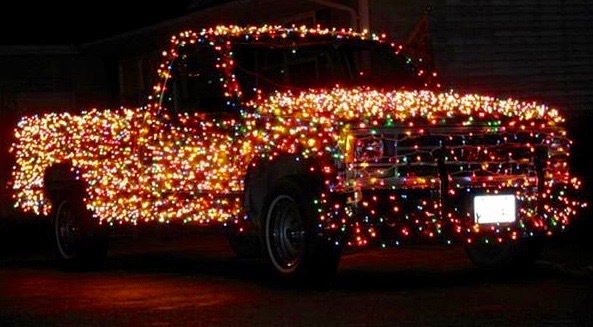 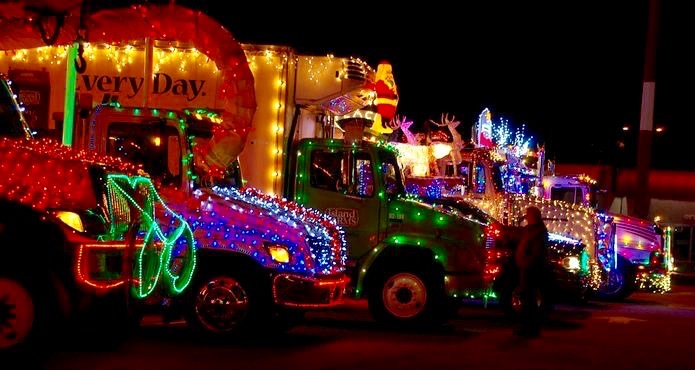 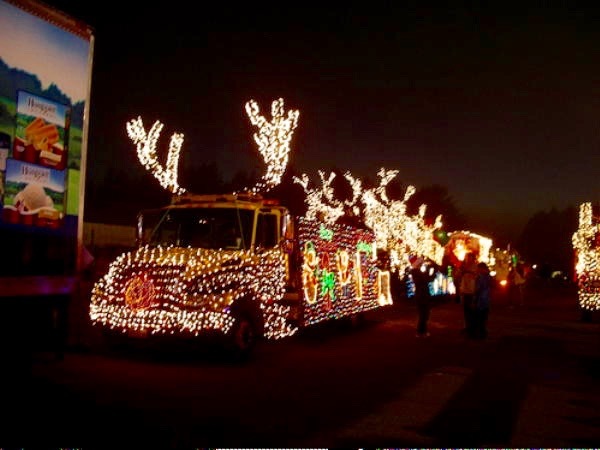 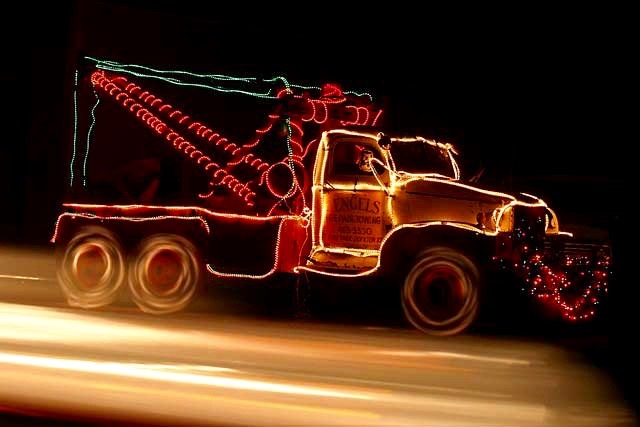 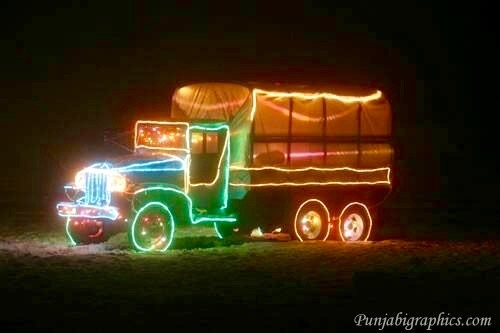 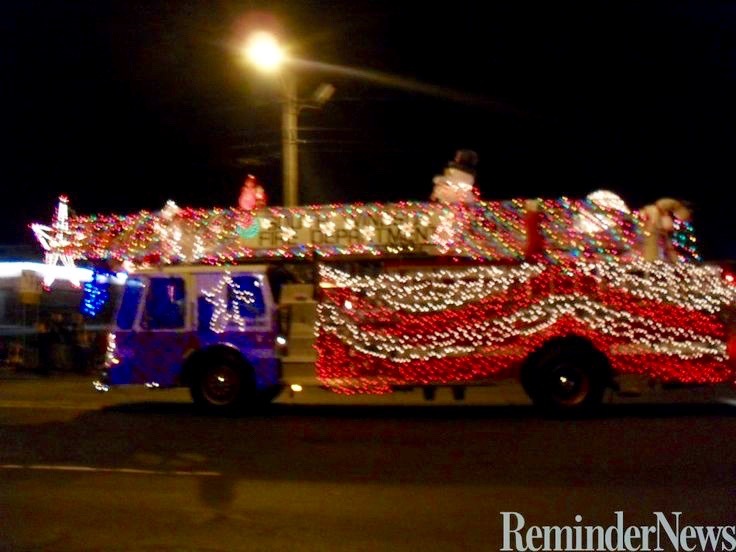 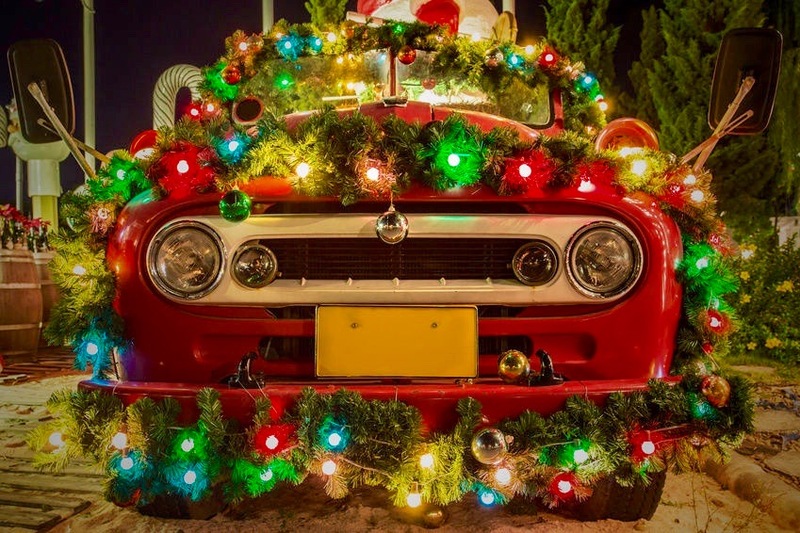 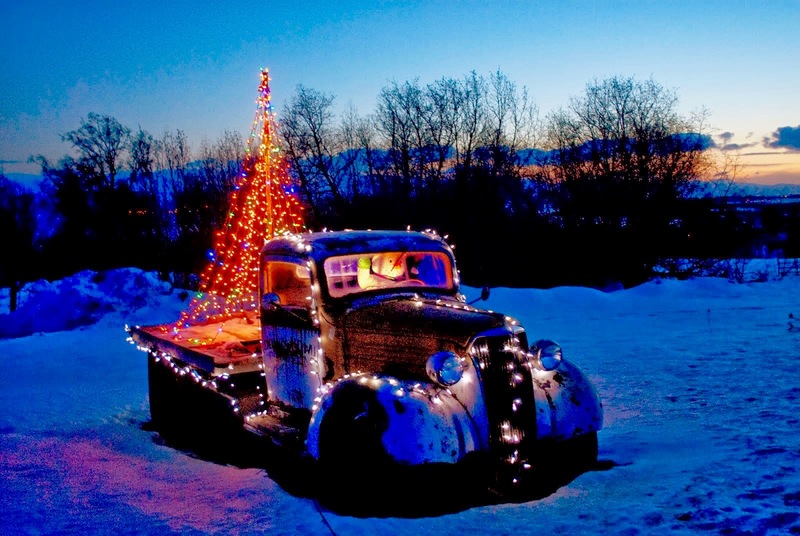 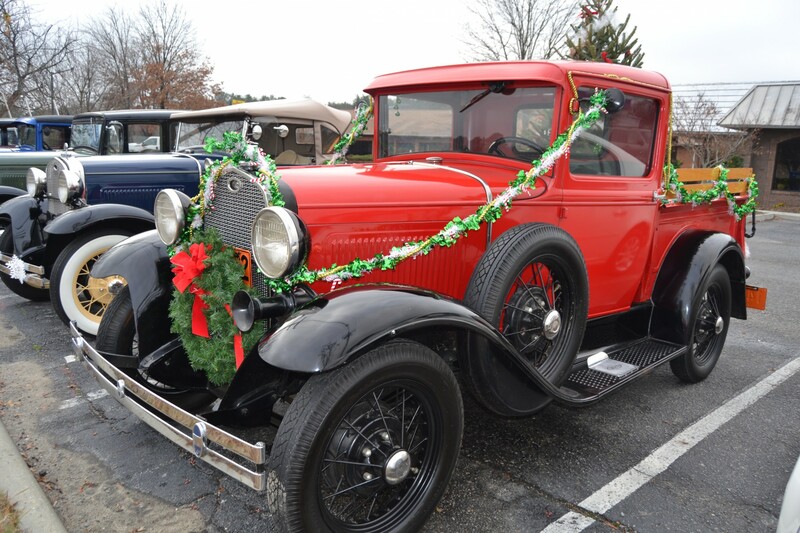 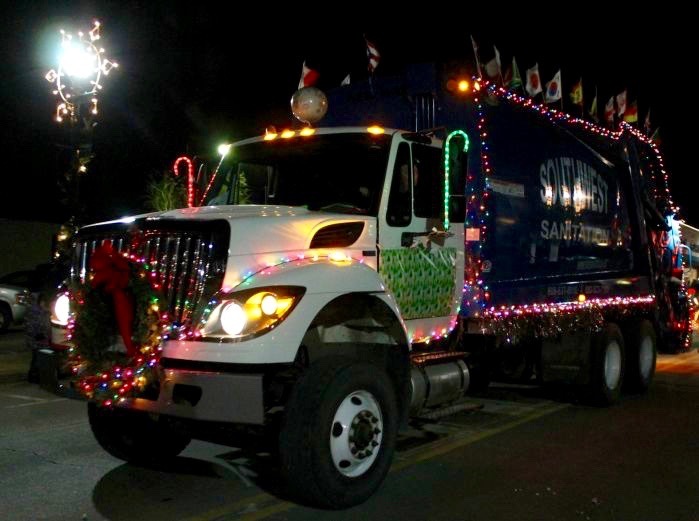 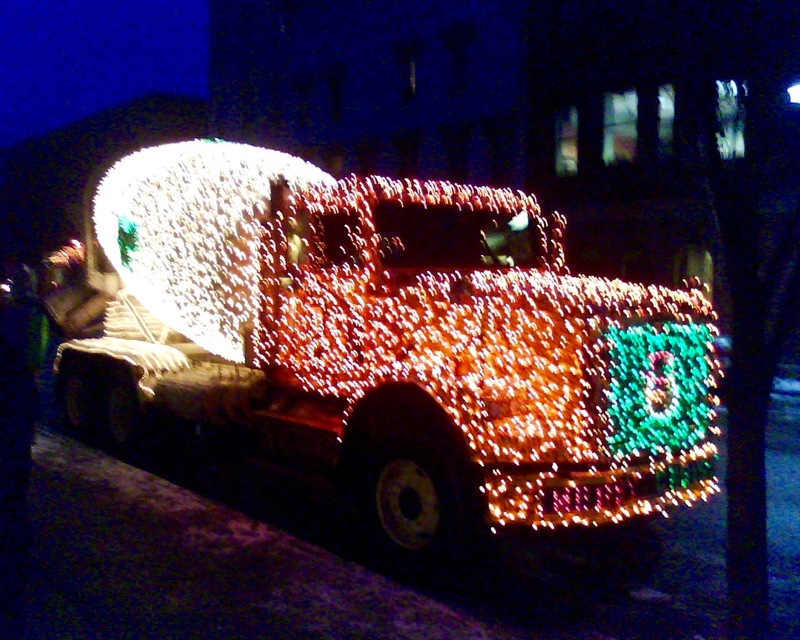 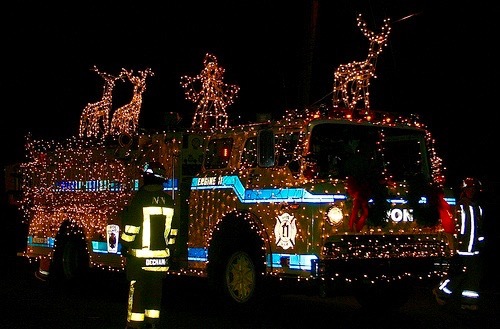 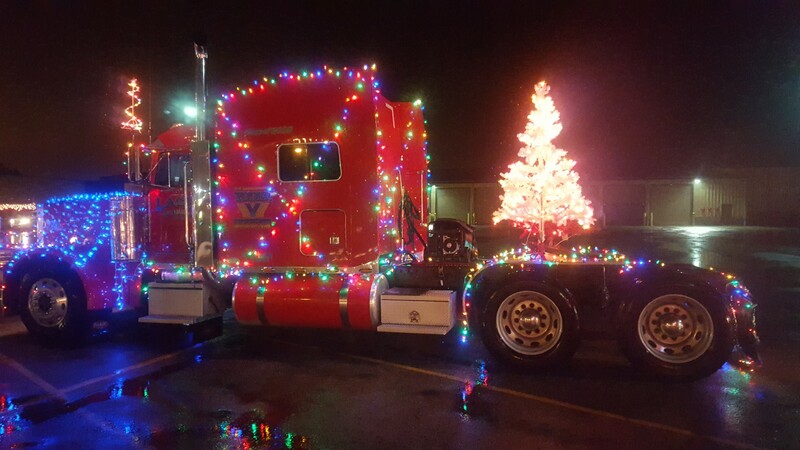 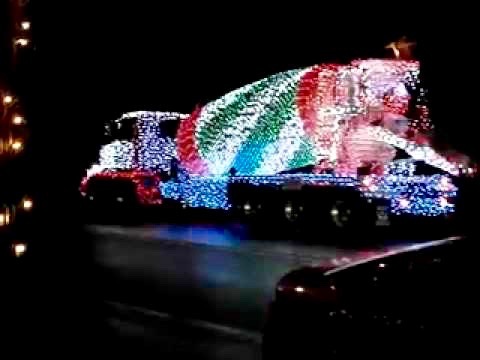 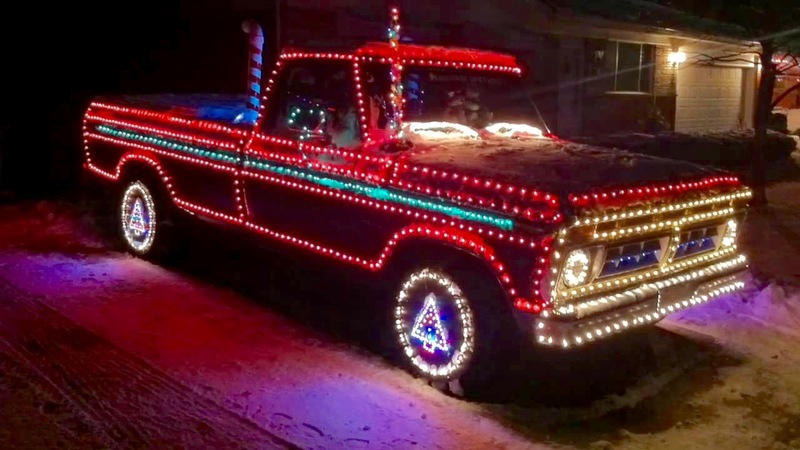 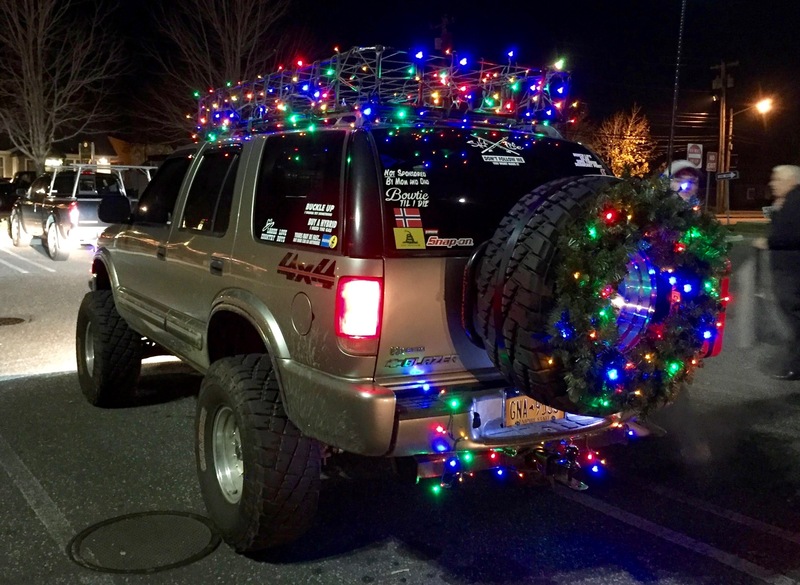 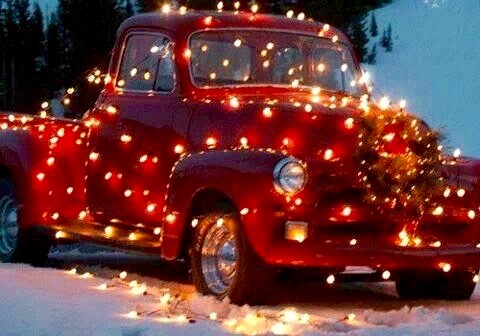 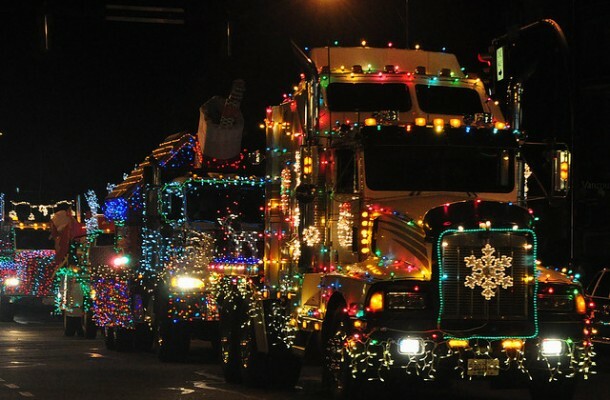 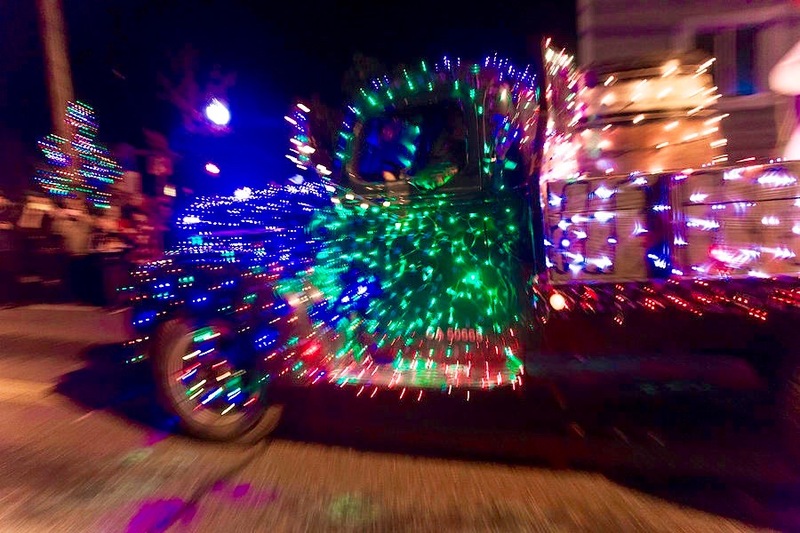 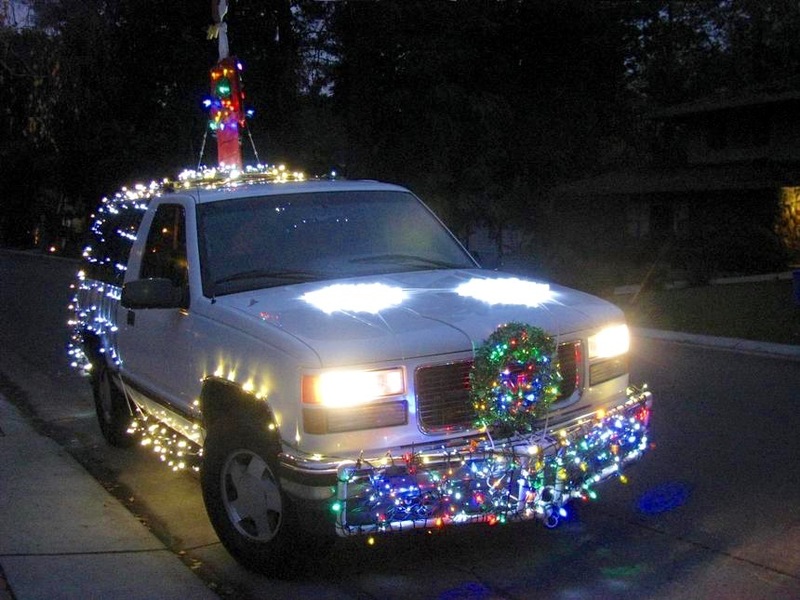 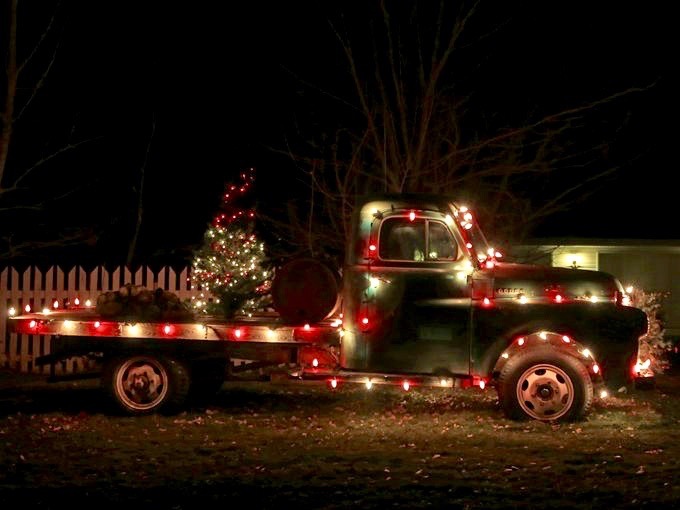 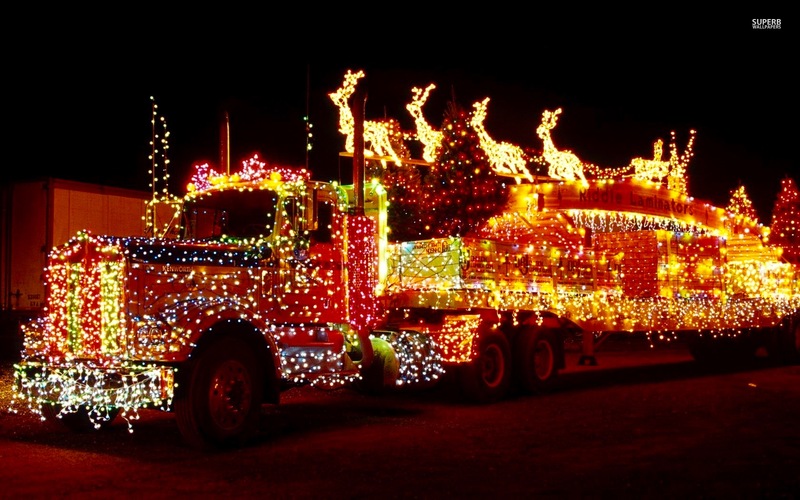 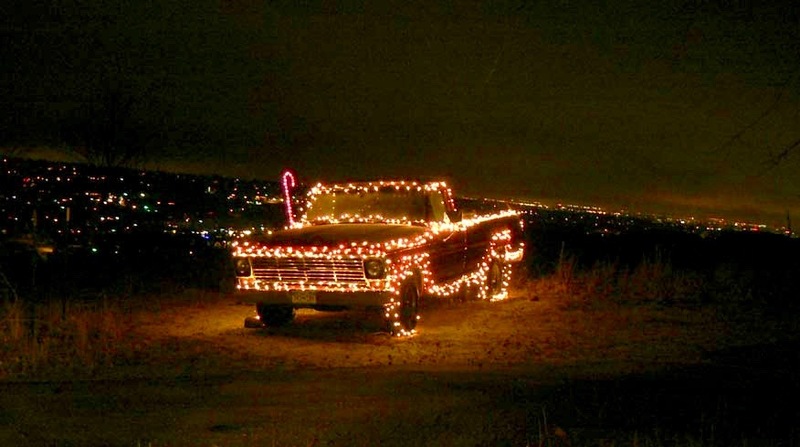 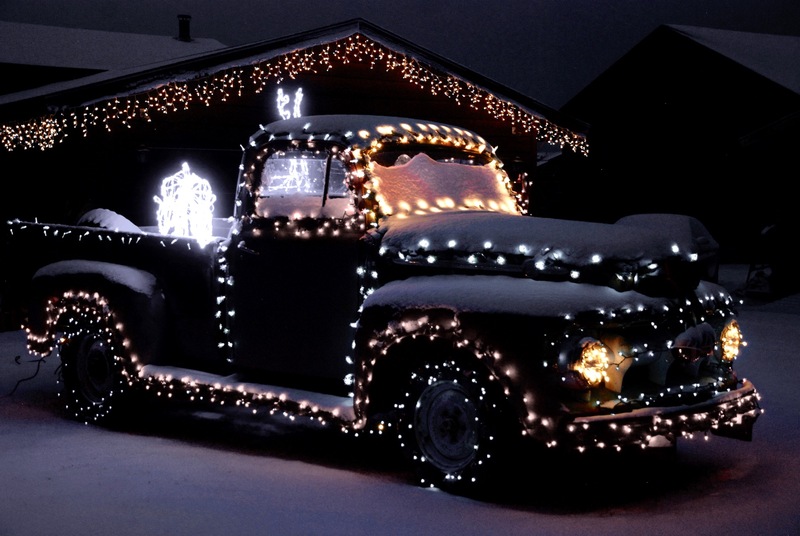 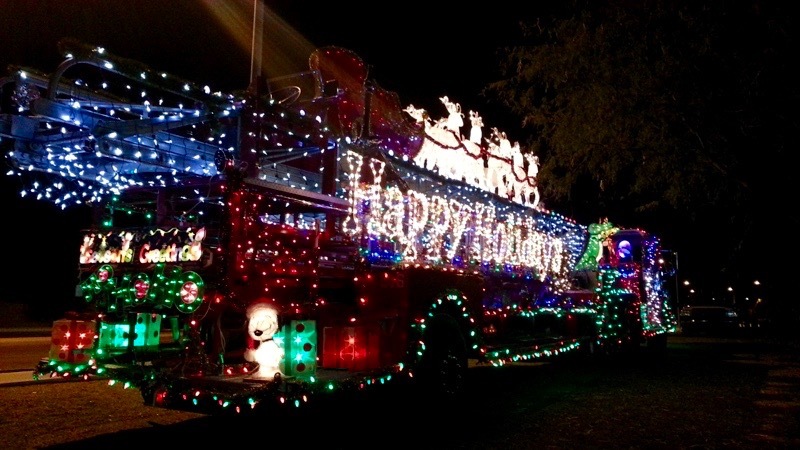 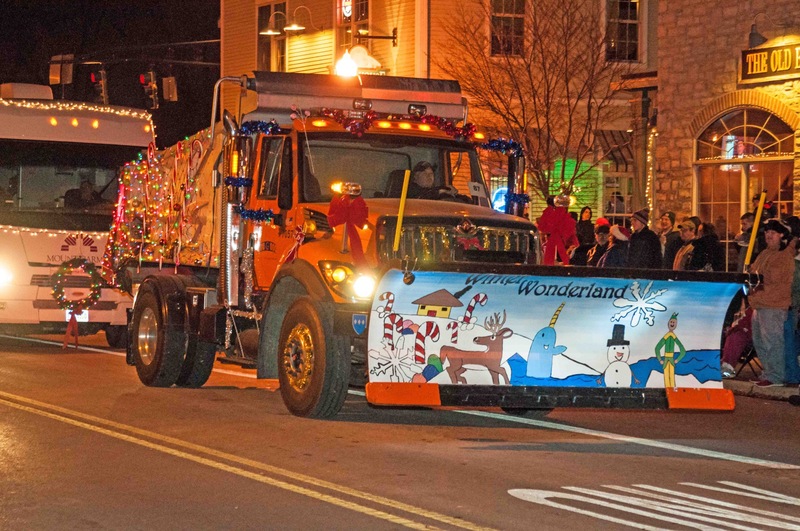 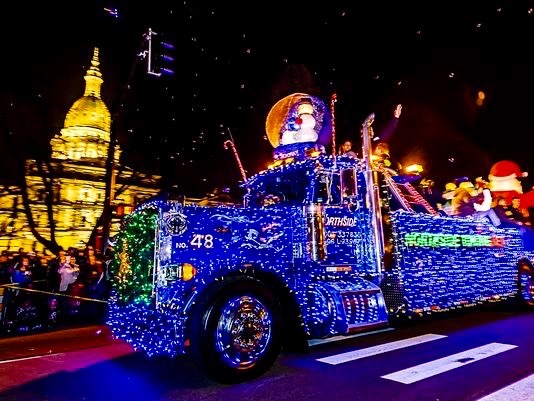 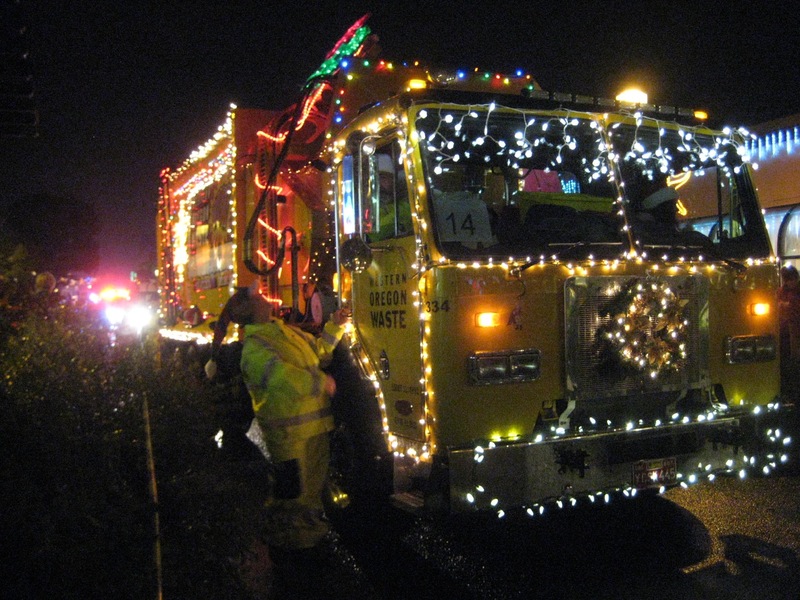 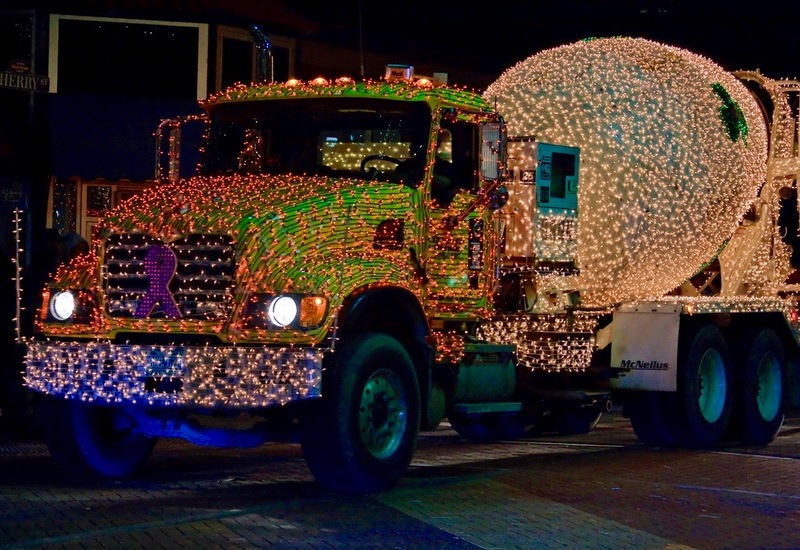 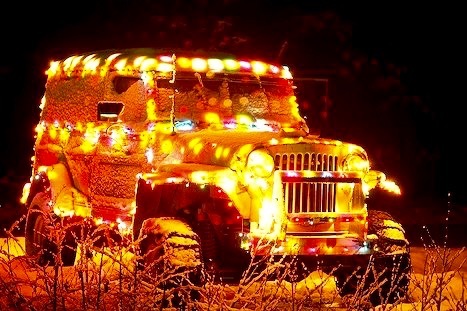 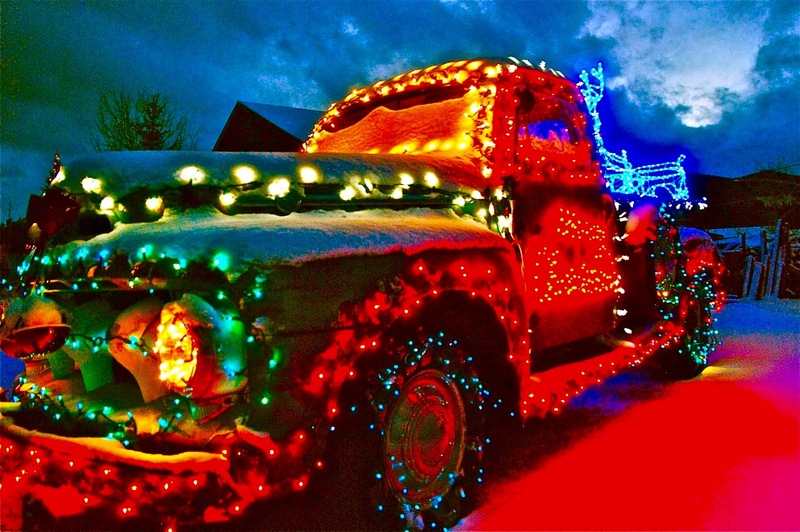 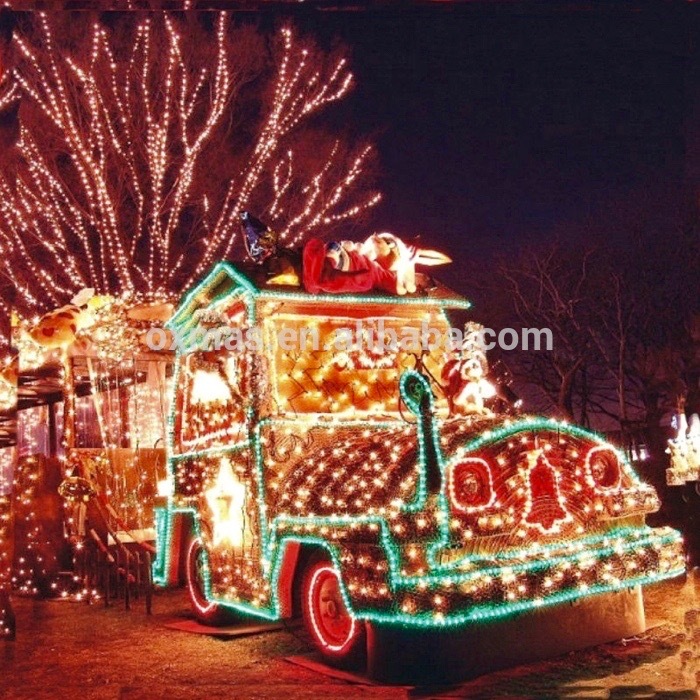 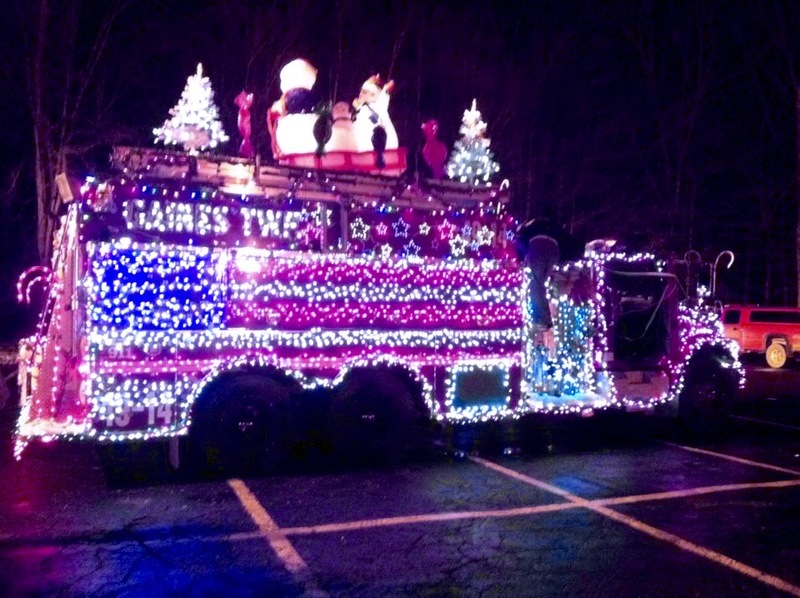 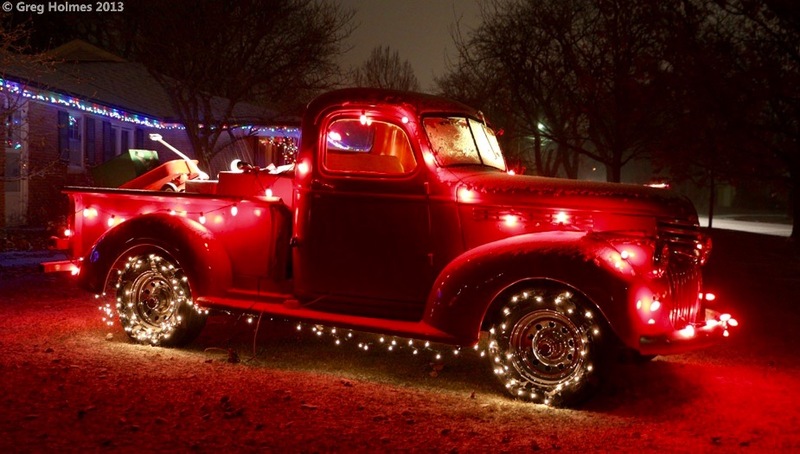 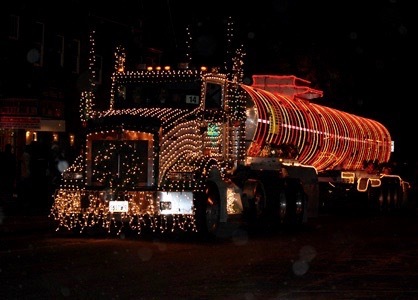 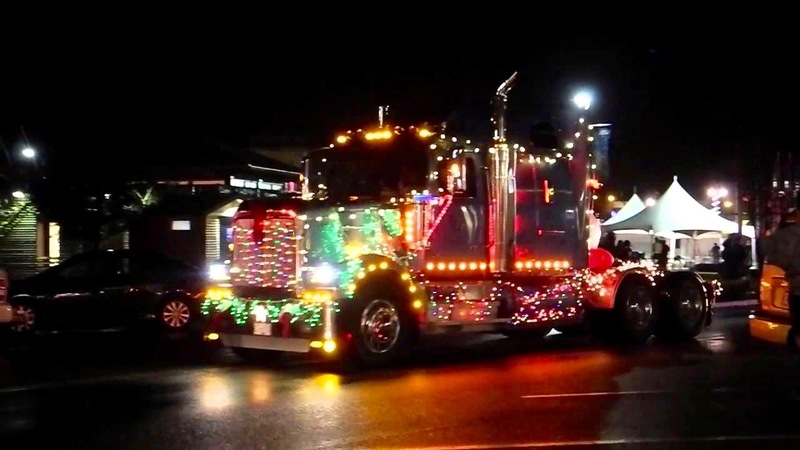 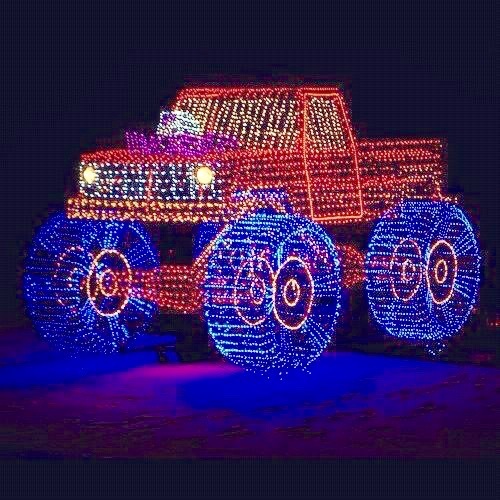 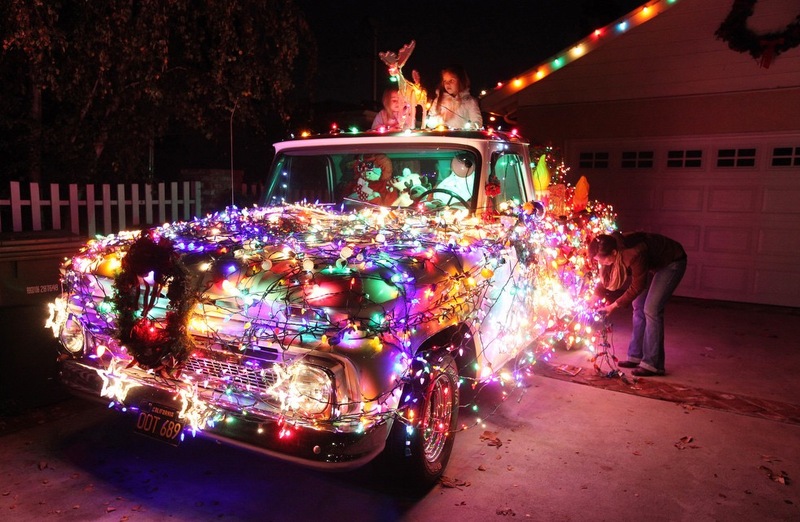 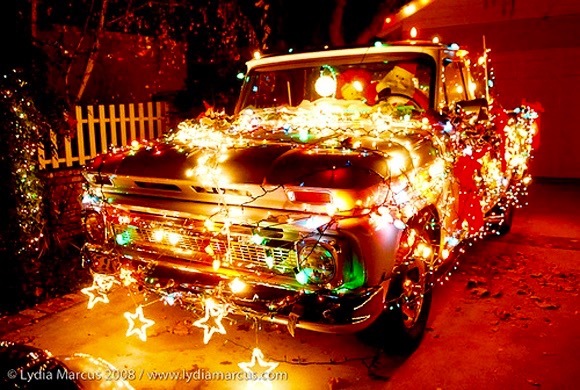 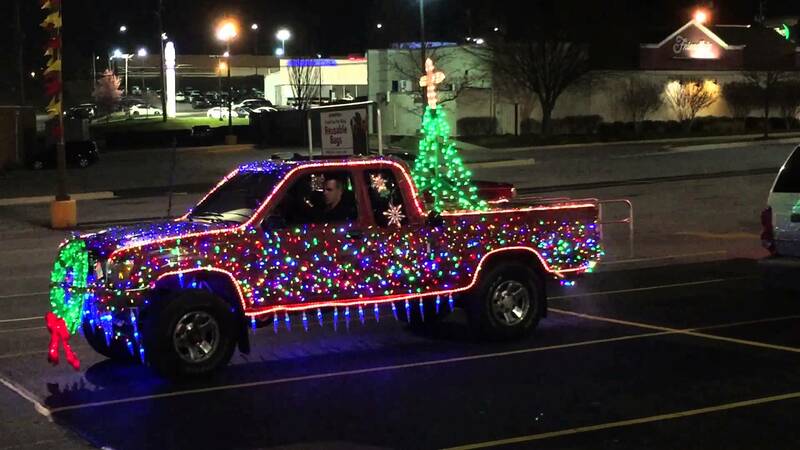 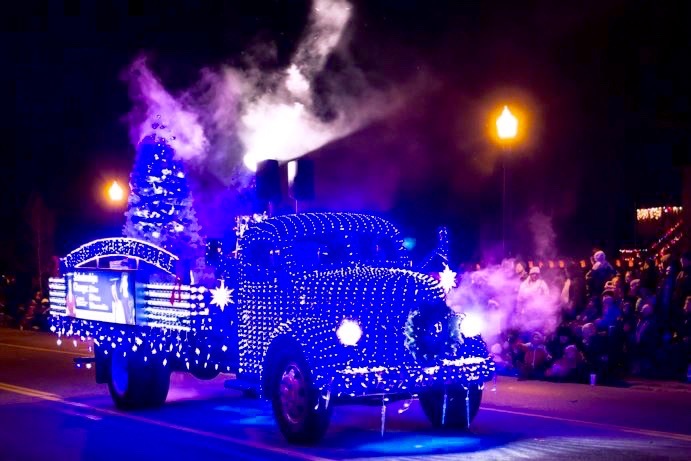 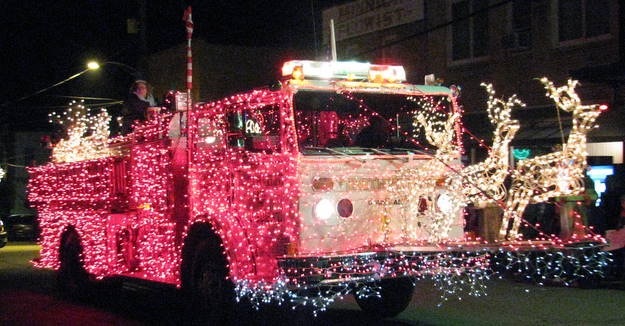 During the Holiday Season, folks like to decorate nearly anything with Christmas lights, and their vehicles are no exception. 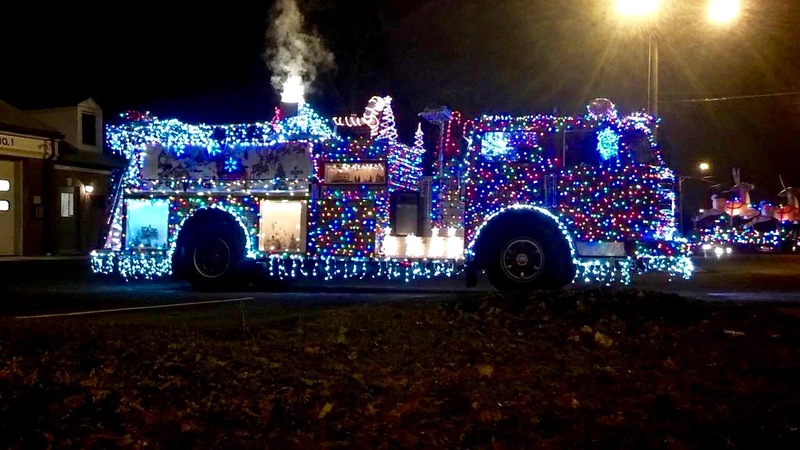 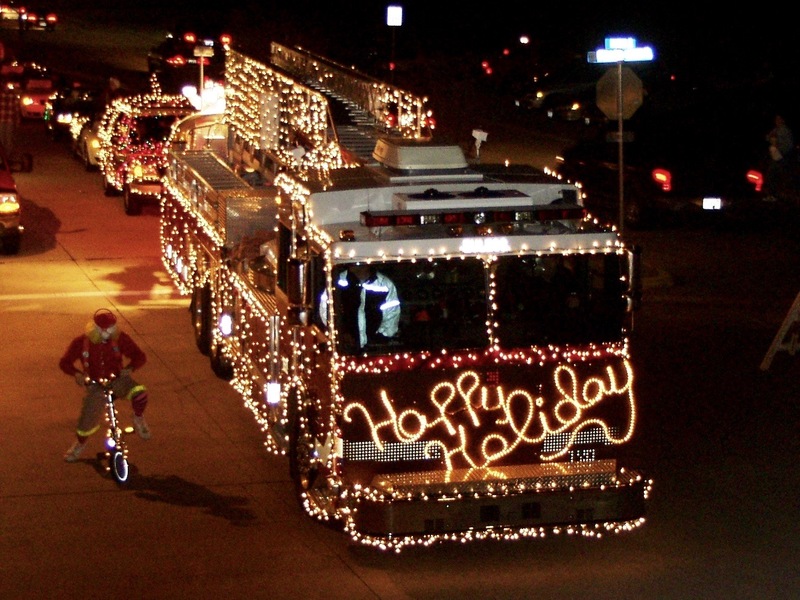 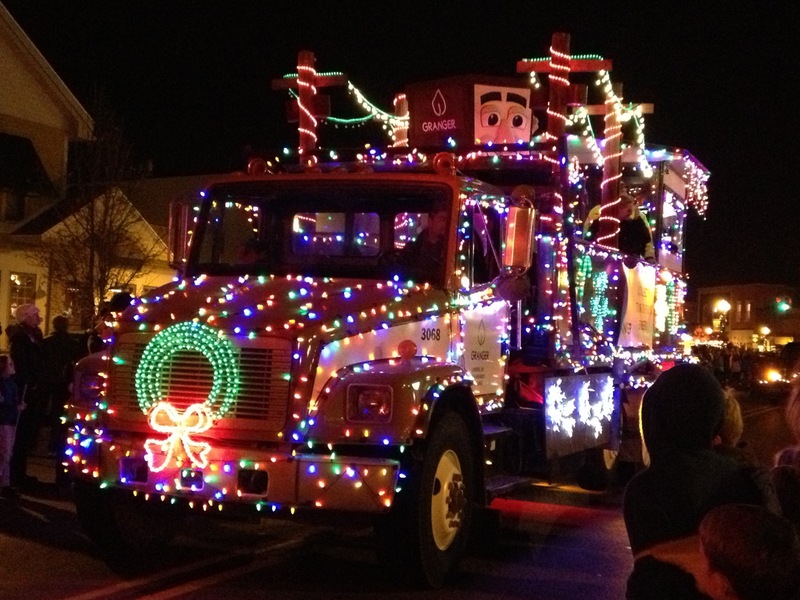 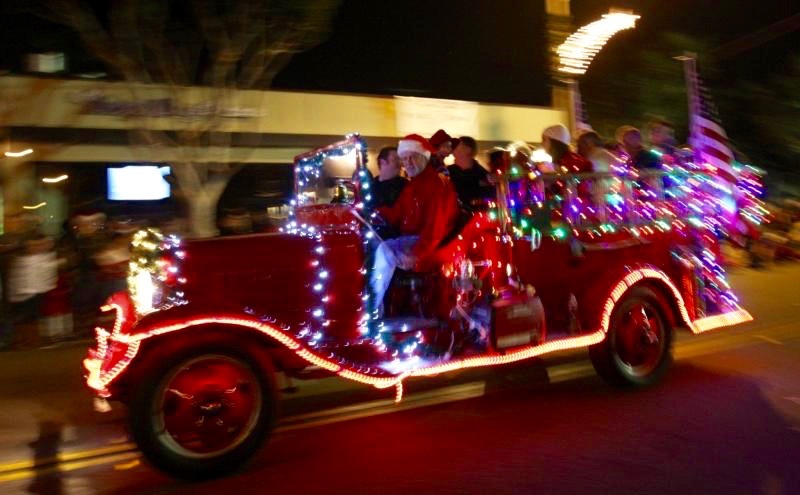 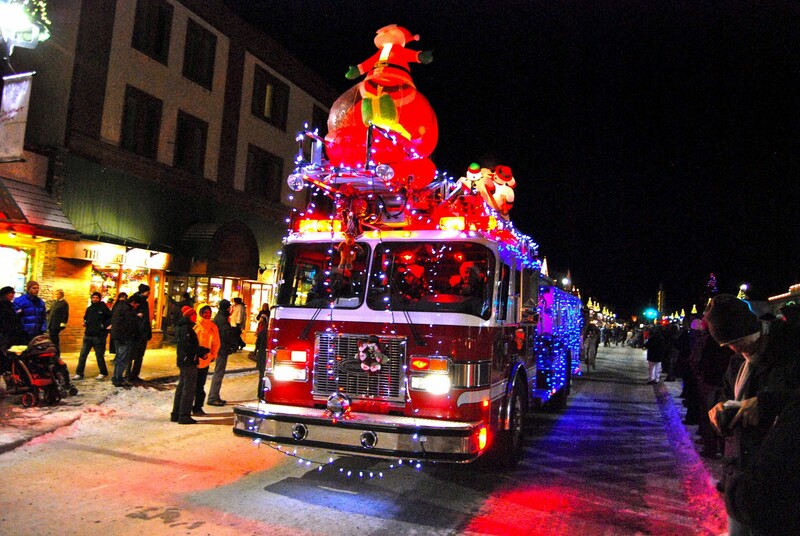 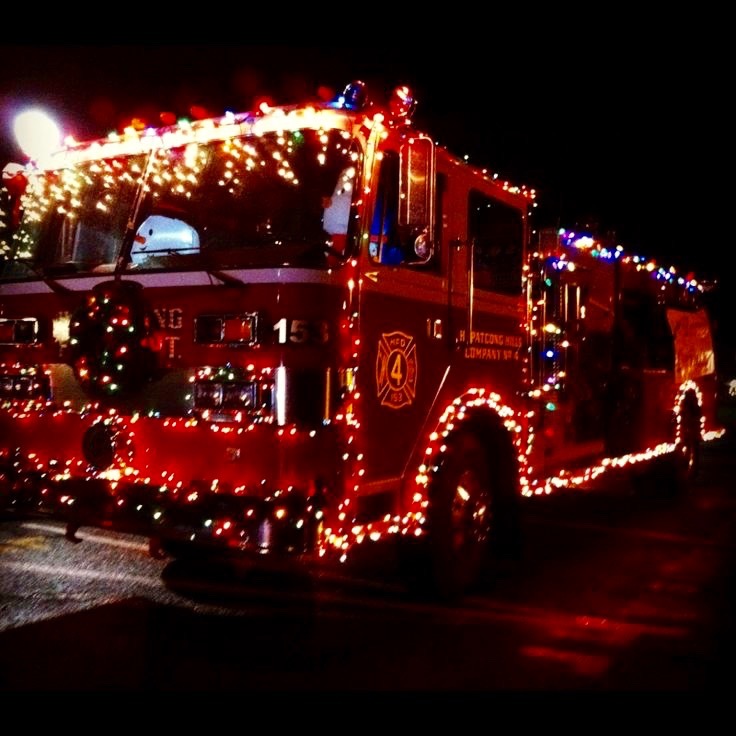 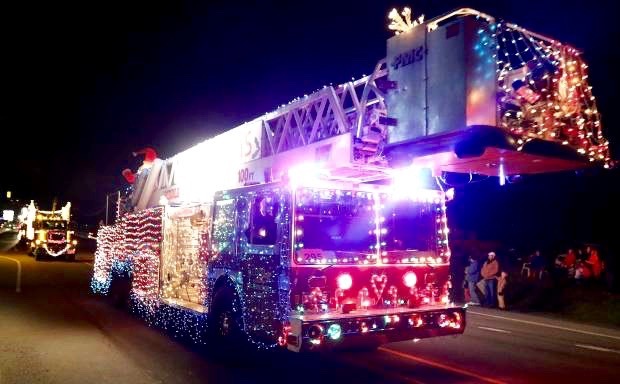 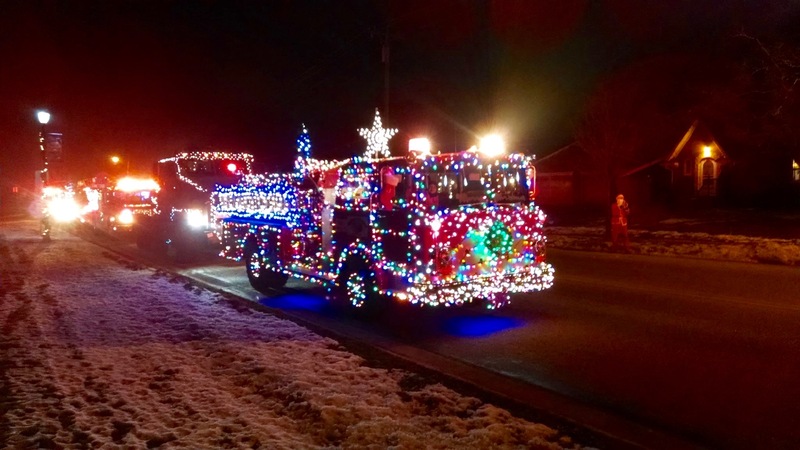 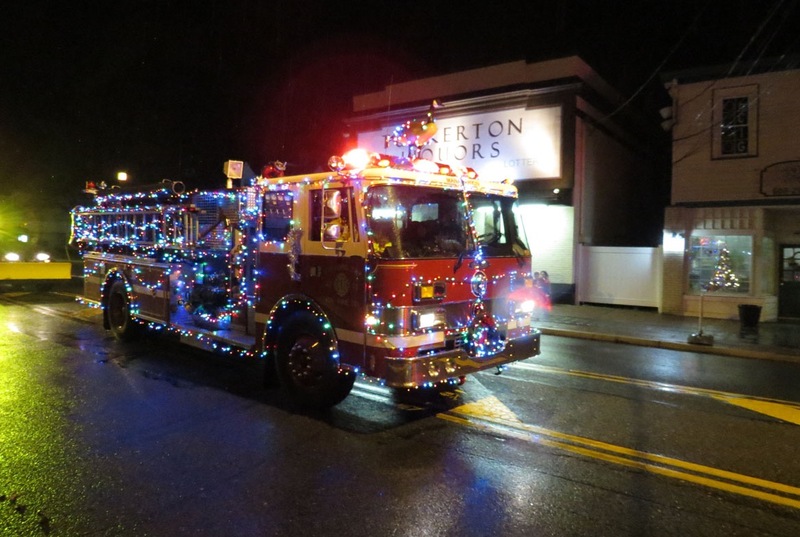 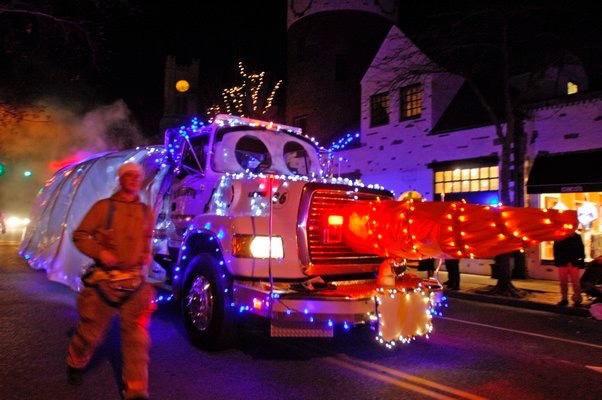 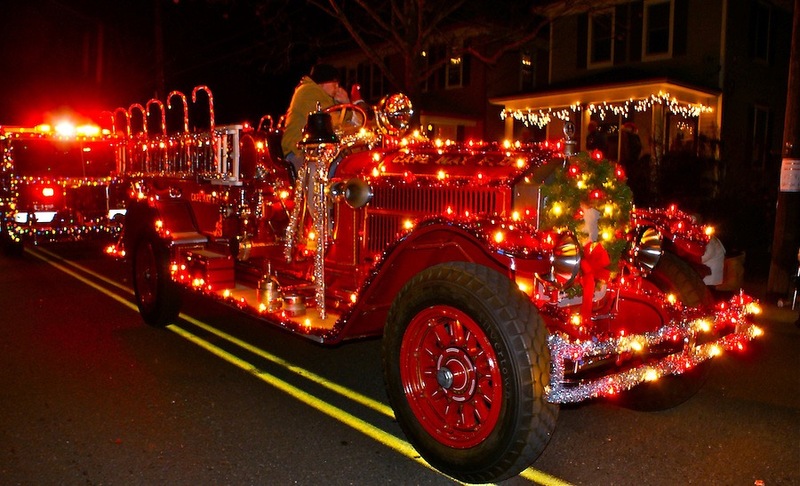 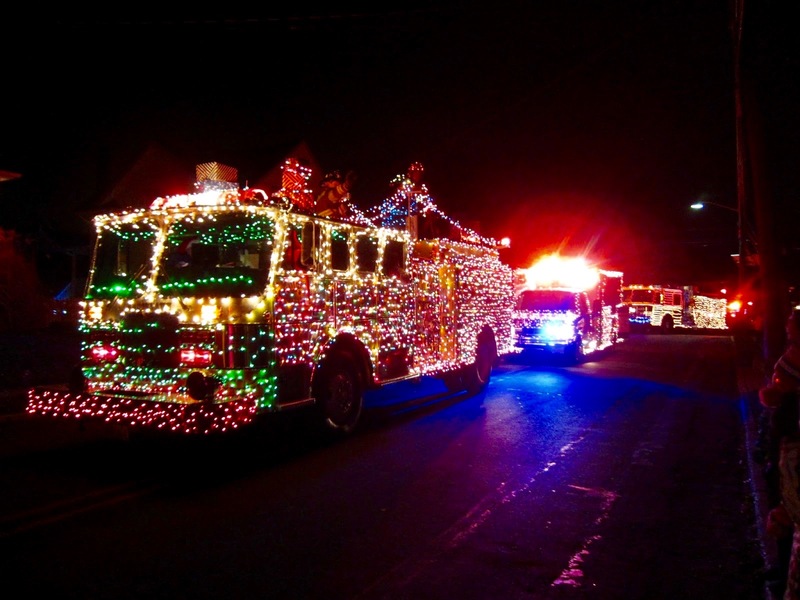 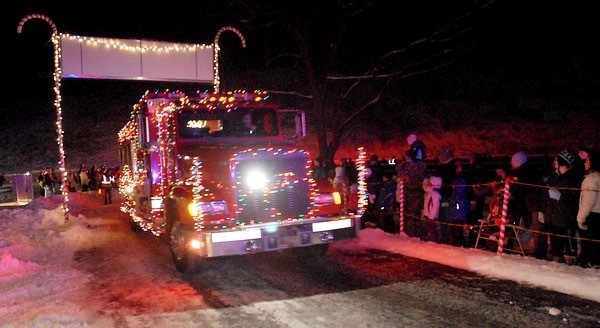 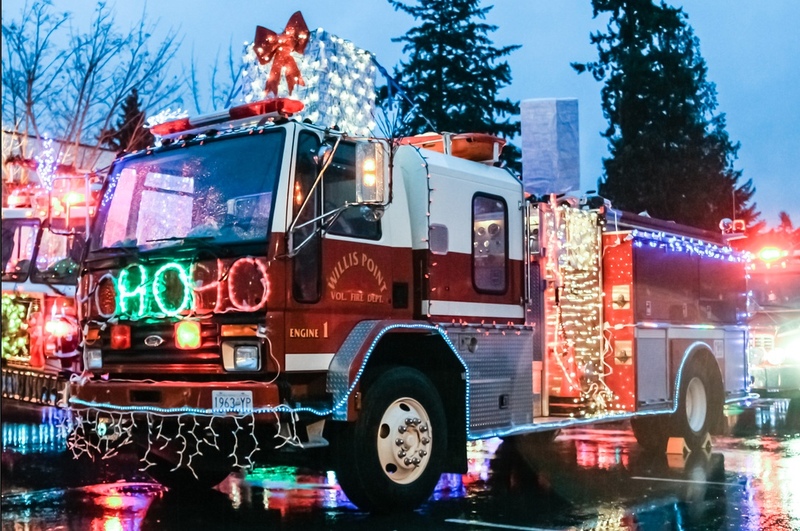 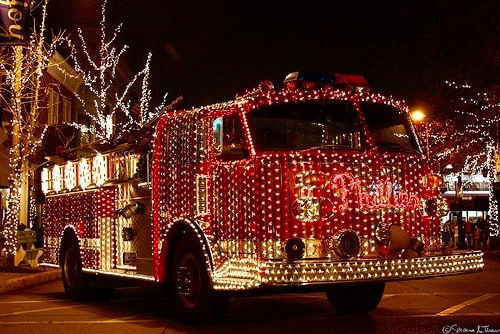 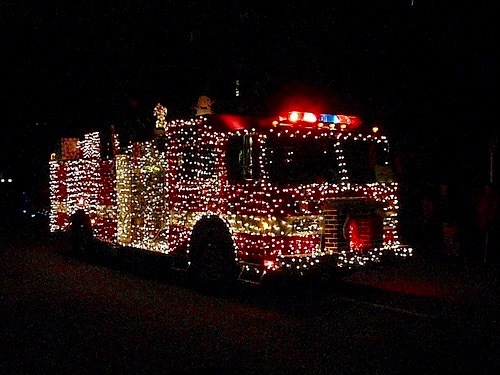 In some towns they decorate their firetrucks for the season, and tour around the neighborhood with Santa Claus riding on the back. 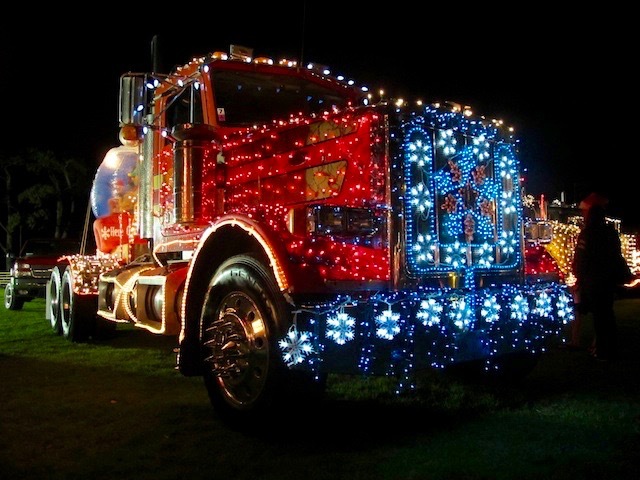 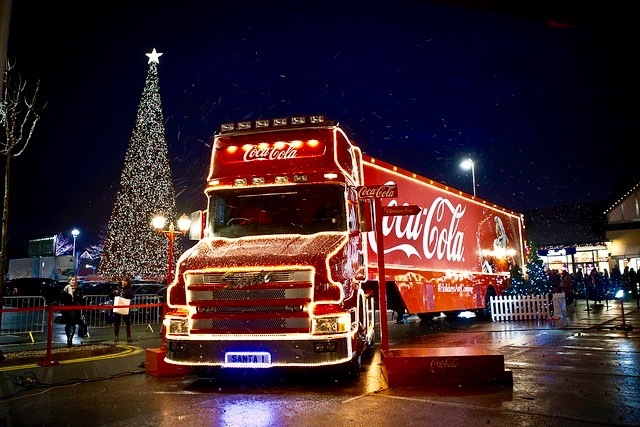 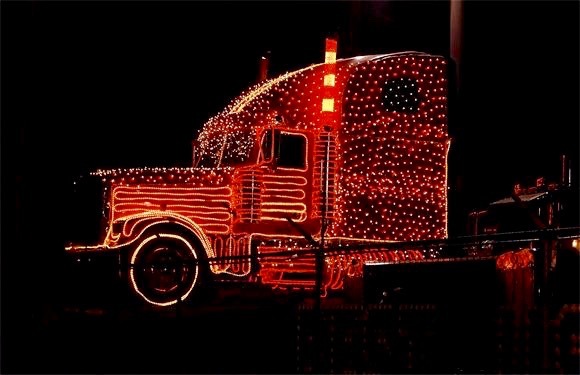 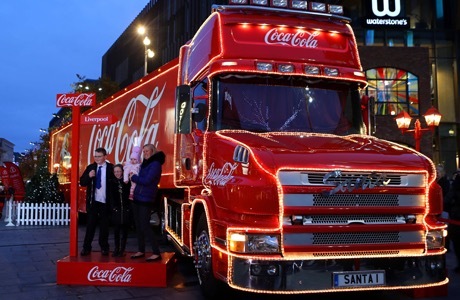 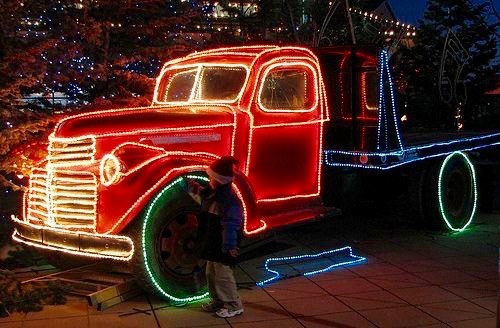 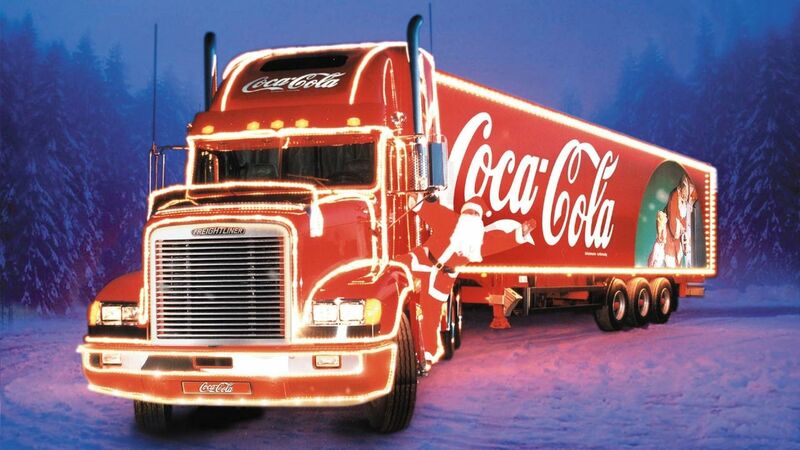 In other places big rigs get the Christmas light treatment as shown above, or more famously the Coca-Cola truck in the gallery below. 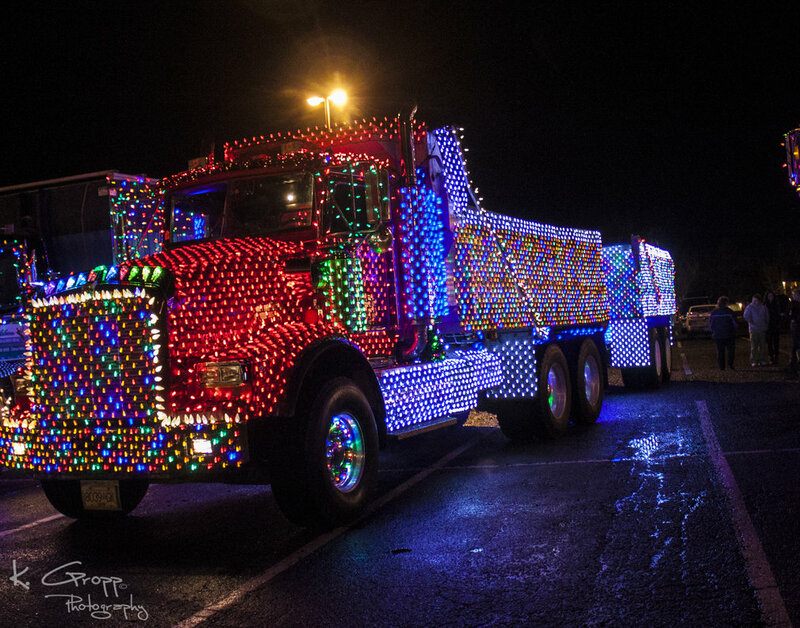 In fact, the more we looked, the more types of trucks we found decorated. 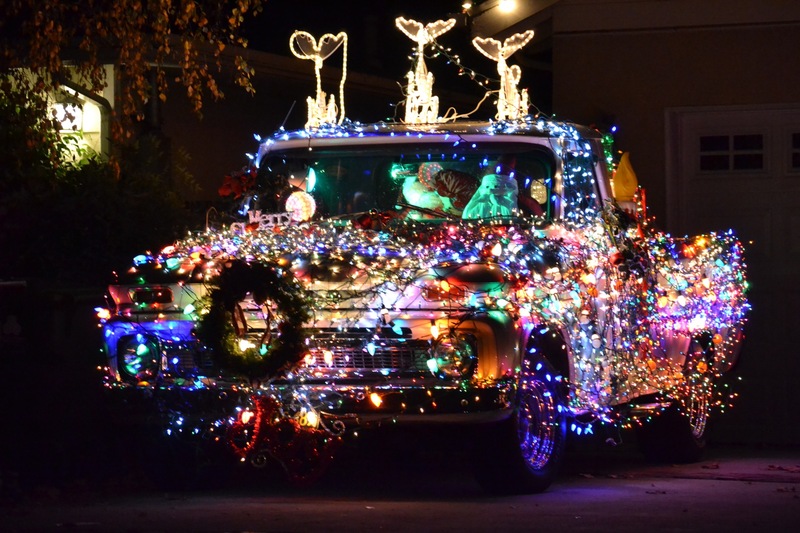 Some are just sitting in the front yard, while others are driving around bright and proud. 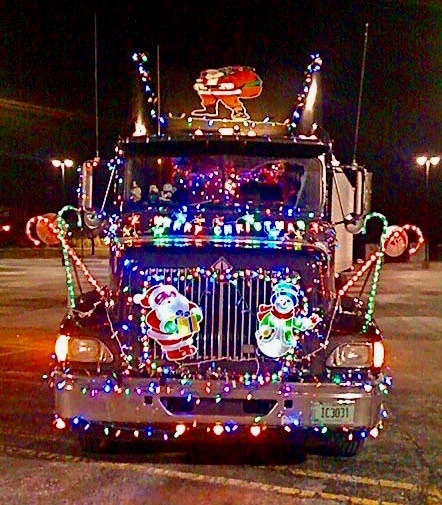 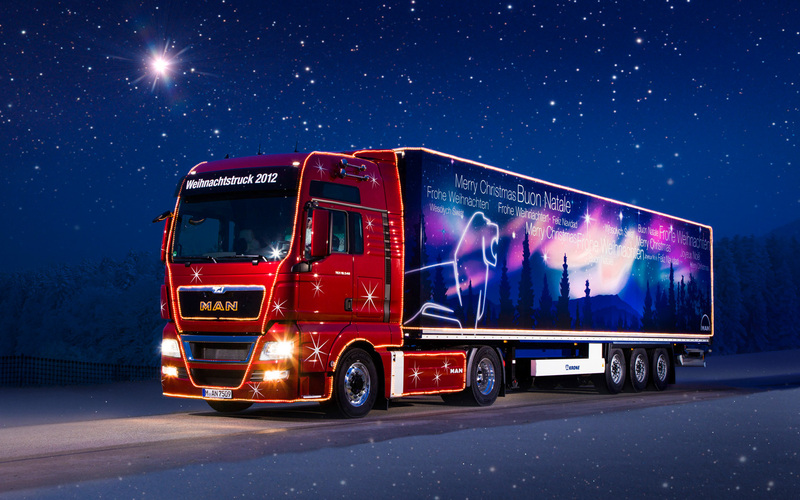 Check out the collection we’ve assembled below to inspire some holiday truck decorating of your own this year.